Are you ready to rock? Little bit shaky because of last night? It’s alright you’ve got a while to get fit, you’ll want to be, because next year Bruce Springsteen is coming to the UK. 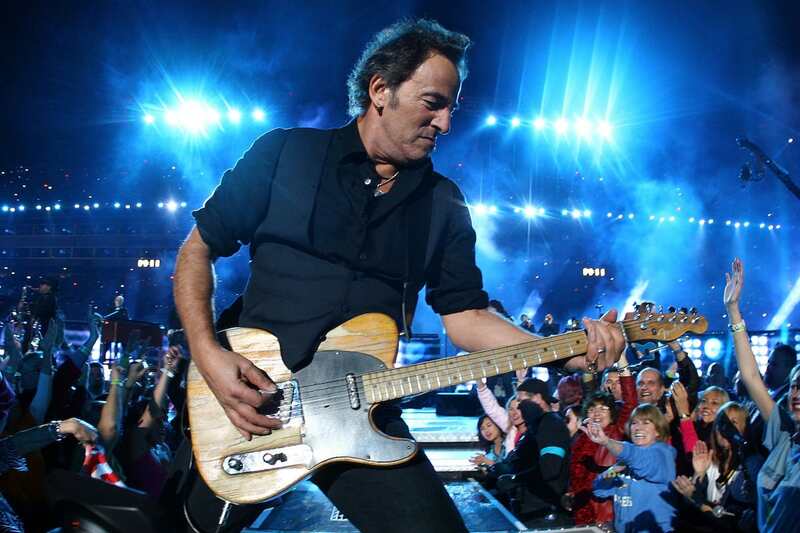 The Boss has gone on record saying he’ll soon be ‘back to my day job’ touring with the E Street Band. He’s also spoken out about Donald Trump and the political situation in the US in an interview with The Sunday Times. 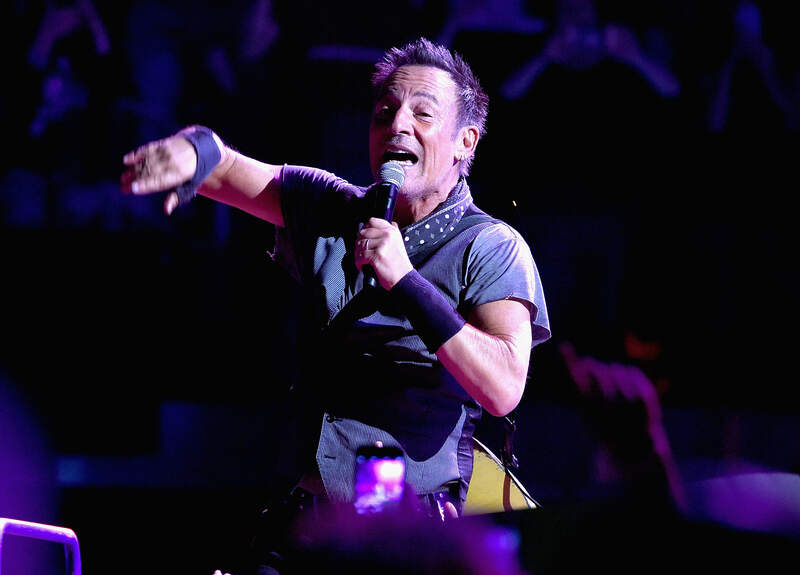 The Born to Run star spoke to the newspaper before going on stage at the Walter Kerr Theatre on Broadway, New York, where he’s been performing Springsteen on Broadway for 2.5 hours a night, five nights a week, since October 2017. Talk about work hard/play hard. On his home soil, the New Jersey rocker can see how Trump has powered to success, despite his own Democrat leaning. I don’t see anyone out there at the moment … the man who can beat Trump, or the woman who can beat Trump. You need someone who can speak some of the same language [as Trump] … and the Democrats don’t have an obvious, effective presidential candidate. Despite the Democrats winning a majority control of the House of Representatives, the blue wave failed to capture the House of Congress, suggesting a similar result in the next presidential elections. Yeah, it was nice to get the House back, but I’d like to have seen a much more full-throated [rejection] of the past two years. The country is very divided right now — there are a lot of people drinking the snake oil. So it’s a very difficult time here in the States. We’ve come too far and worked too hard. Too many good people paid too high a price to allow this [the fracturing of America that Springsteen fears]. He’ll be welcomed in the UK with open arms when he arrives on our side of the Atlantic for the first time since The River Tour in 2016, when he played the Etihad stadium, Manchester. As well as speaking out about politics – in June he paused a gig to criticise Donald Trump and his ‘inhuman’ immigration policy – Springsteen spoke to Esquire about his issues with mental health. When I was a child, and into my teens…I felt like a very, very empty vessel. And it wasn’t until I began to fill it up with music that I began to feel my own personal power and my impact on my friends and the small world that I was in. I began to get some sense of myself, but it came out of a place of real emptiness. Tour dates and venues are yet to be confirmed but we’ll be straight on to the box office when the details are released. Until then, we’re gonna be keeping ourselves busy when the Netflix special of his Broadway run comes out on December 15.